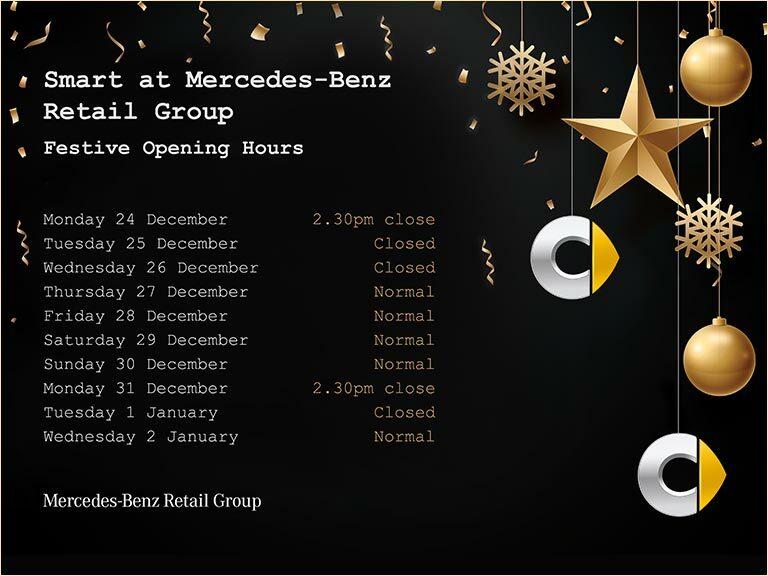 smart at Mercedes-Benz Retail Group has numerous locations based in Brentford, Colindale, Croydon, Dartford, Epsom, Loughton, Stratford or Brooklands with a fantastic range of new smart car models for sale. Our team are dedicated to helping customers drive away in their dream car. Individual cars have bespoke offers, so you can find the right vehicle for you. Throughout the stunning range of new models, the Mercedes-Benz marque has proven why it is a leader in innovation and design in the motoring industry. Mercedes-Benz Retail Group provides offers a range of finance packages suitable for everyone so that you can spread the cost of a new model over time if you wish. Speak to one of our sales team members to discuss the the various offers available. Alternatively, browse our offers below.